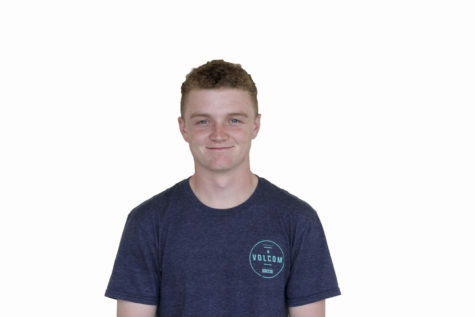 Sean Vanderaa is a senior and plays baseball at Carlmont. He enjoys the outdoors, has a pet cat named Vincent and spends the majority of his free time on Netflix. He is an editor for The Highlander and writes for Scot Scoop.